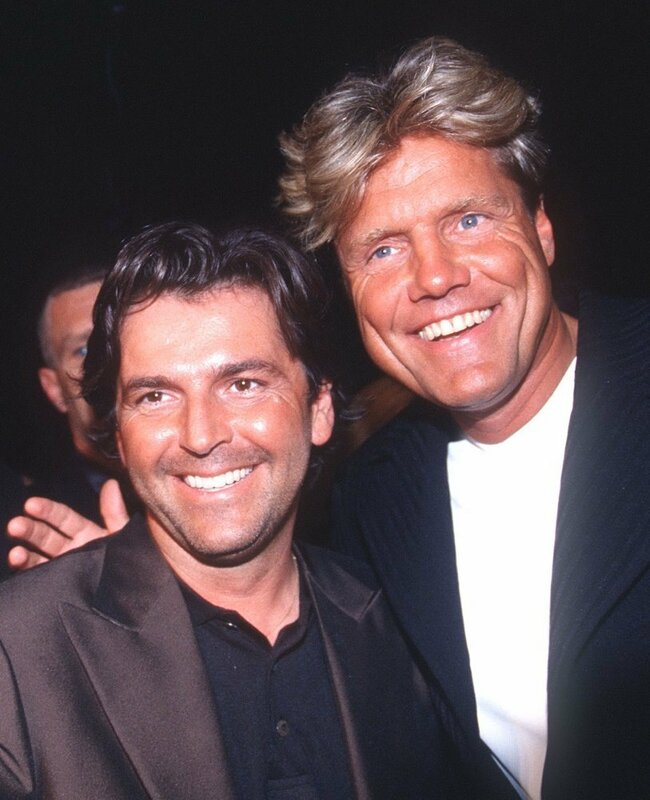 Modern Talking. . HD Wallpaper and background images in the Modern Talking club tagged: modern talking thomas anders dieter bohlen promo pictures.